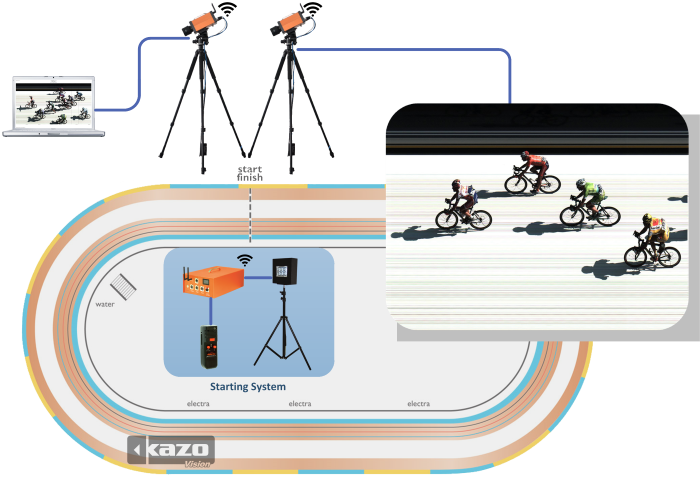 Cycling Timing System is an automatic timing system, which combines the software and hardware and uses high-speed color CCD digital camera. It can realize the automation of the measurement process, so as to ensure the fairness of the process and outcome of the match. Wireless communication distance up to 500m. 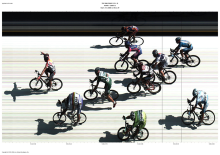 Provide analog voice, such as on your mark, get set. Color: 8 bit black and white picture / full color picture.